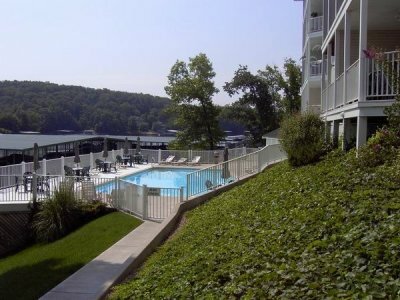 We are a community of condominiums and town homes in Sunrise Beach Missouri. 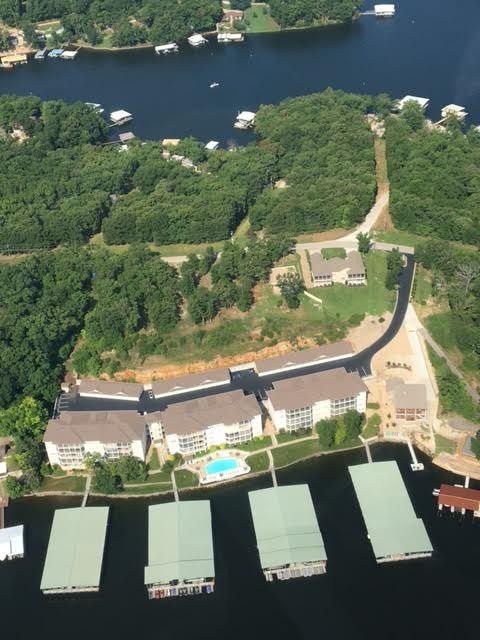 We are nestled back in a cove at the 13 mile marker on the Lake of the Ozarks..... the quiet side of the lake. Port Royale is where families and friends come together for rest and water fun. We have a heated pool, four community dock, excellent fishing and great residents. Come for a visit, but be prepared ..... you will not want to leave. If you are a resident of our community, log on to private side of the web site.